Nothing is too scary when you have wine, beer, or cocktails on hand! Happy hours are an easy way to bring people together. People can hang out for as long as they like and mingle. 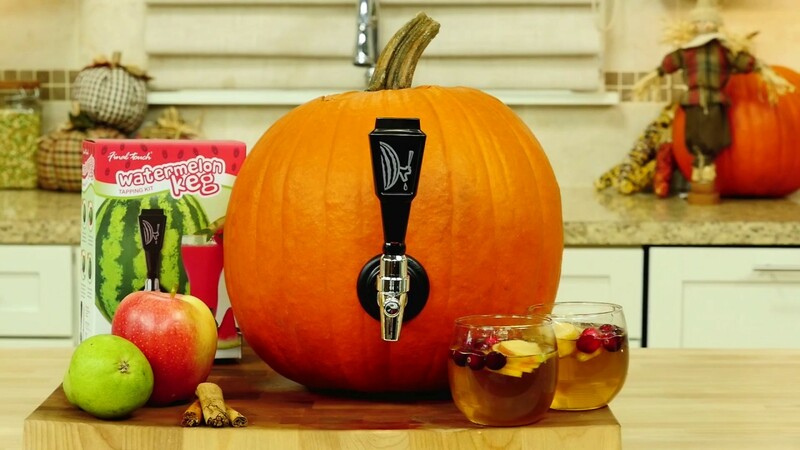 Make your event festive with a “Witch’s Potion” punch or carve out a pumpkin and turn it into a keg. Bump up the Halloween vibes with adult takes on traditional snacks- such as caramel apple dip or baked brie with blood (aka melted berry compote). Compete against other clients for who has the most creative pumpkin! Provide tools for carving and let people’s imaginations run wild. It’s more stress-free without kids involved and you can show off some company spirit too! Adults can trick-or-treat too! 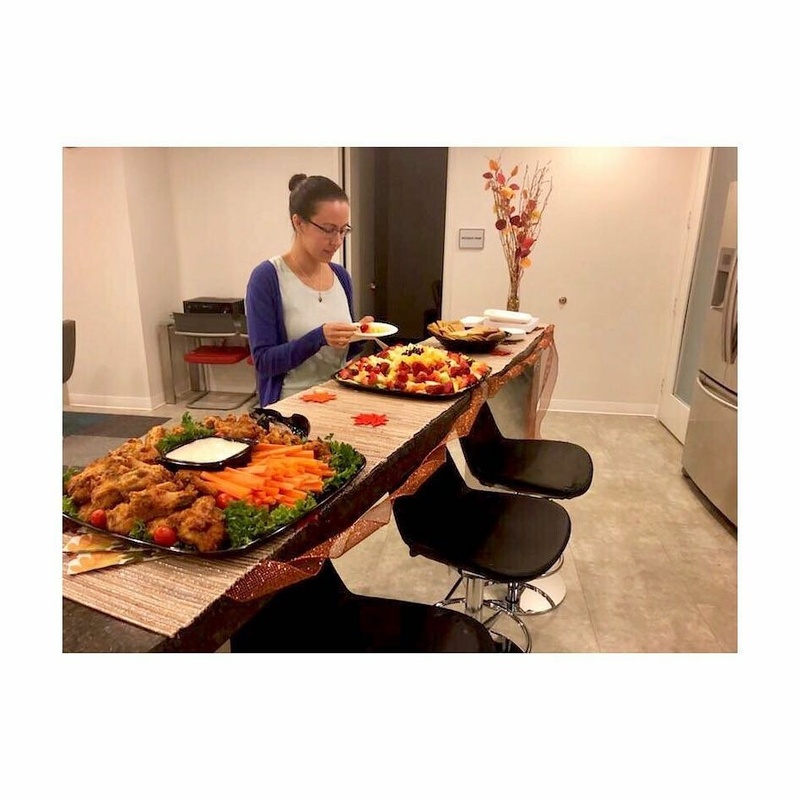 Instead of candy, each office can have an appetizer or drink. This is an easy way to go around and meet people in a no-pressure setting. Take Halloween back to your childhood roots, when it was all about the costume. Whether you come up with something elaborate or simple and clever, group costumes are a great way to build camaraderie on your team. Add in the bonus of friendly competition between office space clients, and you’ve got a winning event. Send a workspace friend a treat! Set up reception with bags of candy. Throughout the day, people can “send” the bags of candy to a friend with a message. It’s a quick and hassle-free way to make someone’s day and be festive! In a shared workspace, there are countless opportunities to meet new people and defy the isolation that so many people feel in traditional offices. Your team will become closer and you’ll also meet like-minded individuals from other businesses. At AdvantEdge Workspaces, we are constantly coming up with fresh ways to bring our clients together- will you be joining us next time?